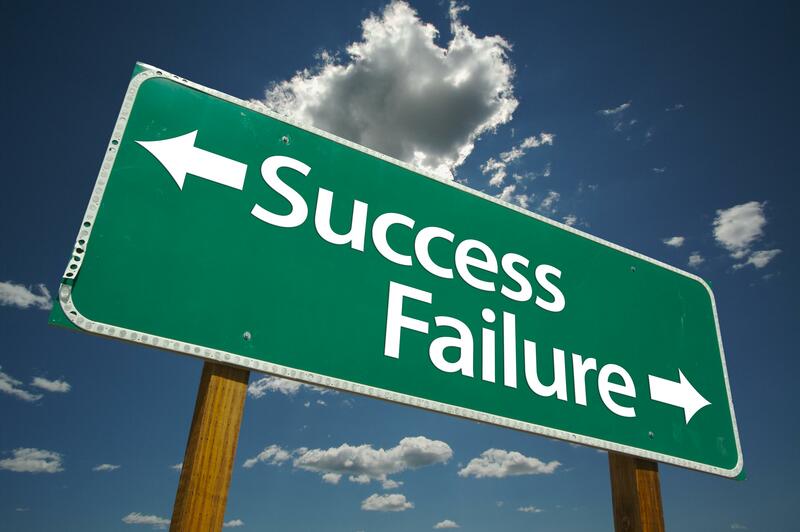 Startup failure rates are enough to put any budding entrepreneur off – in the UK it is estimated that 2 in 3 businesses fail in the first 3 years and from the Department of Trade and Industry figures, stats show that 70% of businesses fail in the first 10 years! There are many reasons a startup can fail but here I group the top 5 and also what should be done to avoid these. In simple terms, a customer has to be willing to pay for your product/service at a price high enough to sustain carrying on the business with all its staff salaries, overheads and also leaving a clear profit. The model should ‘solve’ a big enough problem for customers and concepts are not good enough when someone has to pay for it. Concepts and business models that have not been tested properly will fail. You need to focus on what potential customers are willing to pay for. Once that is worked out, develop the product and then get customers to pay for it. This is usually the ‘bootstrapping’ stage where founders have to be really committed in turning concepts into valuable products. The process will also help iron out any issues in producing the product on the supply side, which if not tested properly may come back and bite you. However much you plan and test, there are times when the market has moved on or sometimes it has not caught up with what you want to solve. As an example, many years back, I got a team together and explored the possibility of setting up a cloud accounting system. Unfortunately the term ‘cloud’ didn’t exist and potential customers could not understand why an accounting system had to be available on the internet! They were used to having applications on their servers in-house. It took over 10 years before the concept started to become reality and now several accounting systems are available online. Fortunately, we discovered the issues early and had not spent a lot of money on getting a product to a market that was not ready for it. Even if you get the market timing right, your competition won’t go to sleep and let you take their livelihood. They will fight hard to innovate and retain their customers. Never underestimate the current competition! If you do not have enough business experience, it’s a sure way of setting up for failure. Of course, if you get advice from professionals and set up your company, internal controls and processes correctly from the start, you have a better chance of success. Anything else, is an own goal that ensures failure. Some of the reasons I have seen businesses struggle are when they cut corners, don’t get the right management team, don’t pay attention to keeping proper accounting records and don’t pay their taxes on time. Each aspect of failure makes the business less likely to survive. It’s best to work in your chosen industry for a while and get experience. This can happen even if everything else is right and you have a great product. Sometimes over trading can cause it, i.e. big orders that leave large debts but you have to pay suppliers and staff in 30 days before you receive the cash. Any combination of poor planning and poor record keeping can cause cash flow problems. The amount of businesses that go bust by not paying their VAT or payroll taxes are only known to accountants and liquidators. The usual reason for running out of cash is that entrepreneurs under-estimate the time and cash that it takes to get to profitability. Make sure you double up on time and money, to be safe. There are plenty of people who are willing to give advice, some good and some bad. It’s working out which is which. In the early days, you will rely on friends and family for support and advice but most times they are not best placed to be objective about the business model, about the professional advisers to hire or even the management team or partners to hire. My advice is to get a mentor, someone who has started a business before and made a success at some stage. Networking is a good way to get to meet such people as well the right professionals you need to hire to ensure your startup has the best possible of beating the odds. and if you get all of that right, you may end up the right side of the stats in a few years!